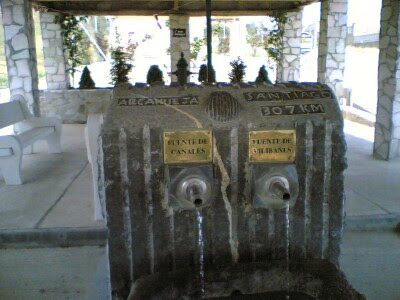 On the Camino you can either buy the water you need in your walk, or get them from the water fountains along the way. 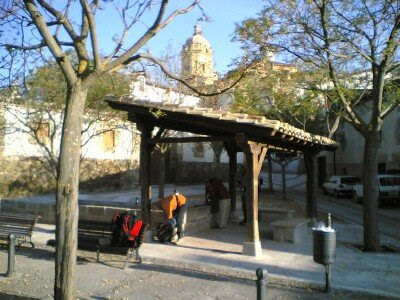 It is only in the mesetas before Leon that the fountains are fewer and harder to find. 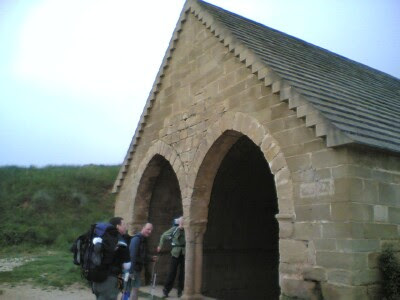 Here we see pilgrims filling up their water bottles. 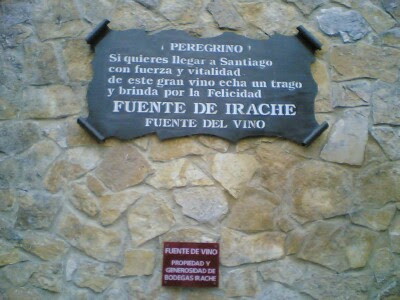 At Irache, we have a special fountain outside a winery specially for the peregrinos. 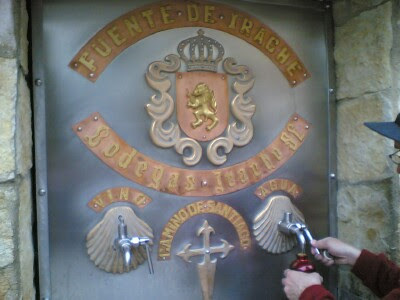 A fountain for water and one for wine! The tap for wine trickle out verrry slowwwwly. 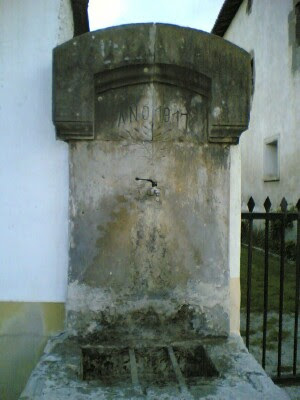 A Moor (arabic) fountain. 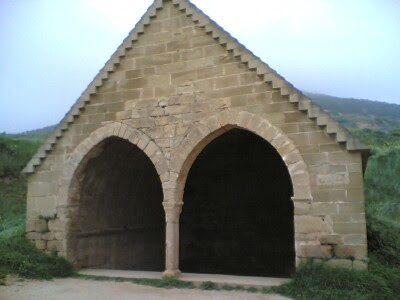 Yes, once the war with the moors was fought even in Northern Spain. It is no longer functioning. Just a shallow pool of water. In Azofra (a town also with an Arabic name), there must be an abundant water as they are free flowing. 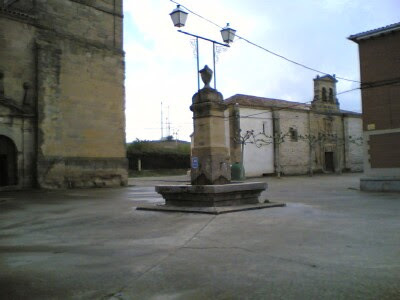 Another fountain, but this one has a sign that says 'no-potable', not drinkable. 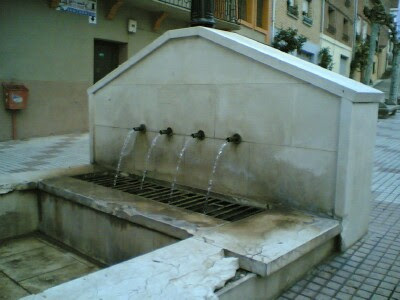 This fountain at Archueja with water from 2 sources. 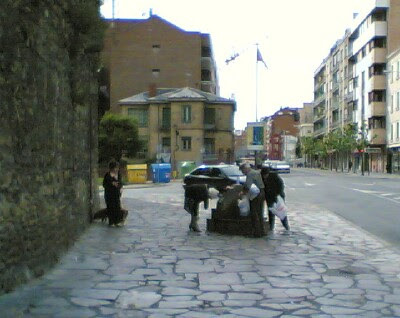 In Leon, even the residents are getting their drinking water from the public fountains.